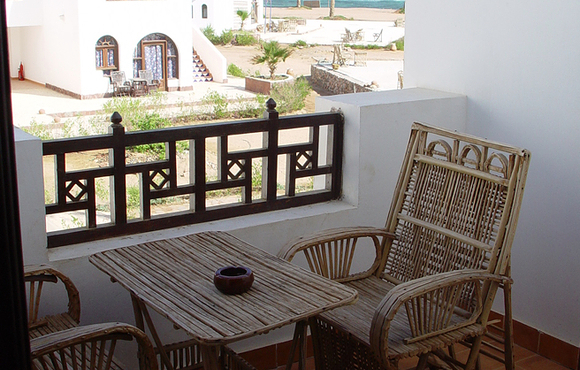 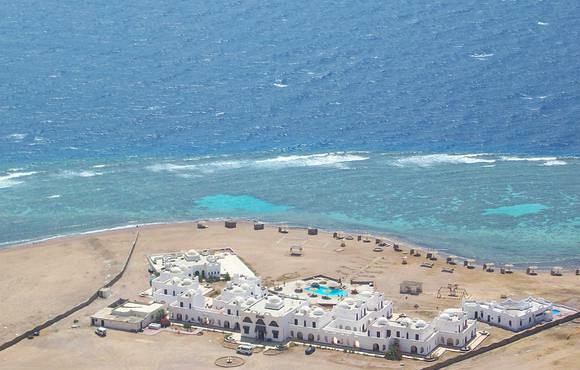 Just 50 meters from the sea , surrounded by the massive Sinai mountains and with all 40 rooms overlooking a beautiful house reef with 130 meters private beach. 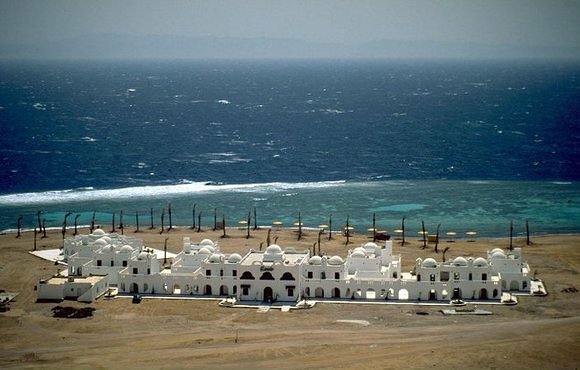 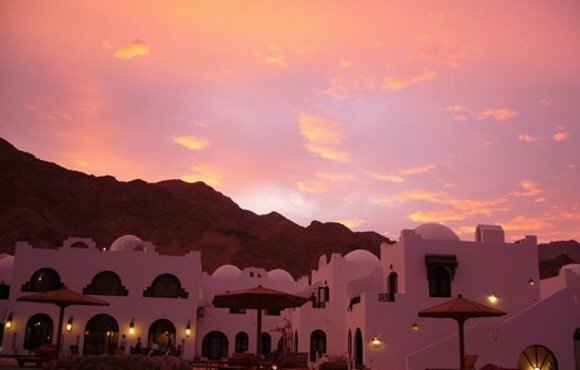 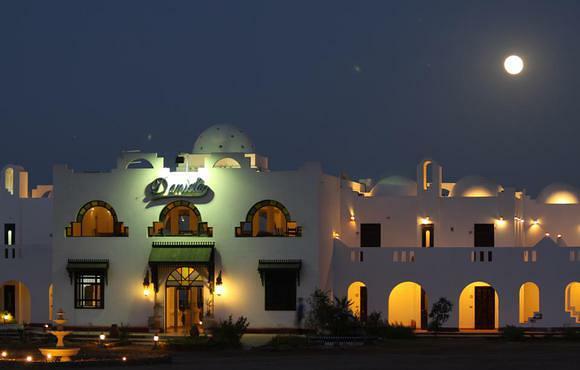 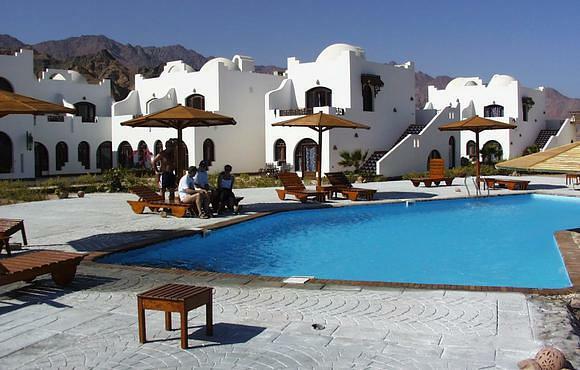 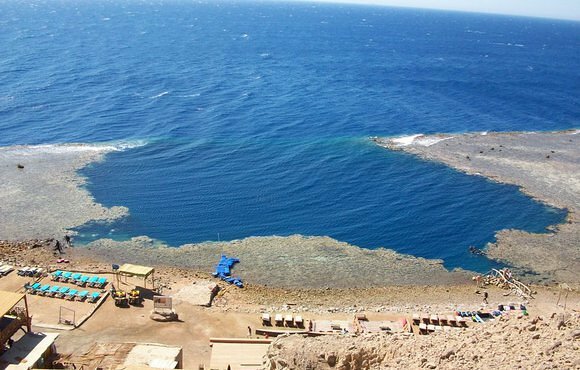 The Daniela Village Dahab is built in the typical arabesque style , built for divers and people that are looking for a peaceful and relaxed vacation away from the mass tourism and the crowds and close to natural environment. 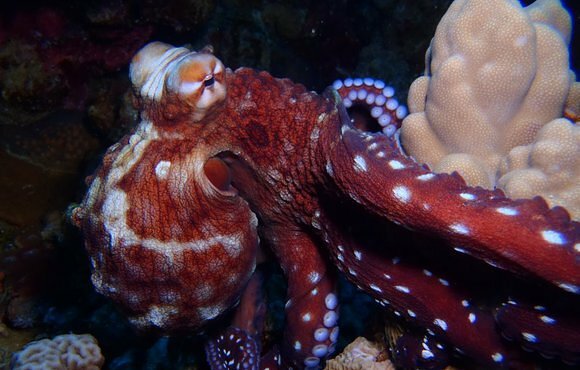 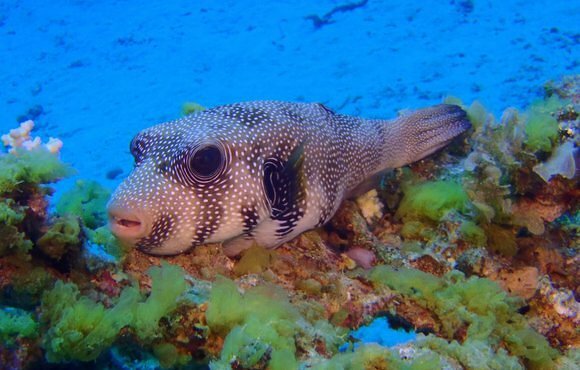 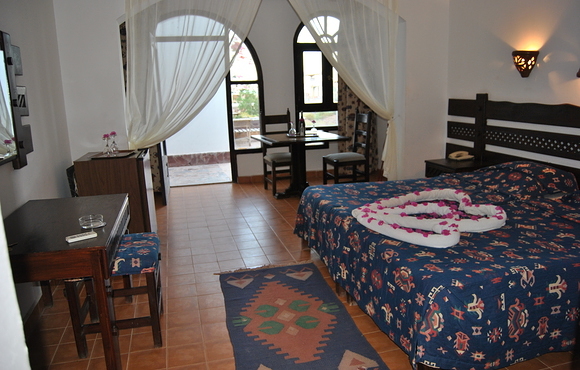 The Daniela Diving Center is integrated in the nice and friendly family owned Daniela Village. 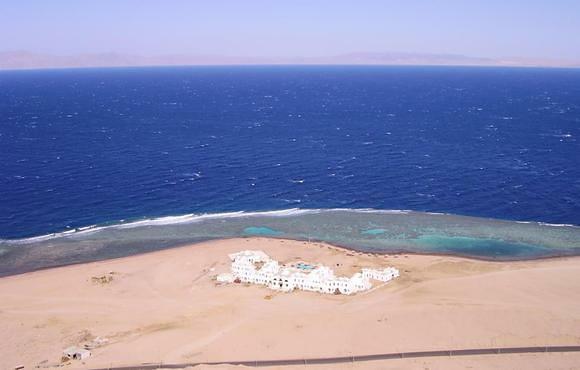 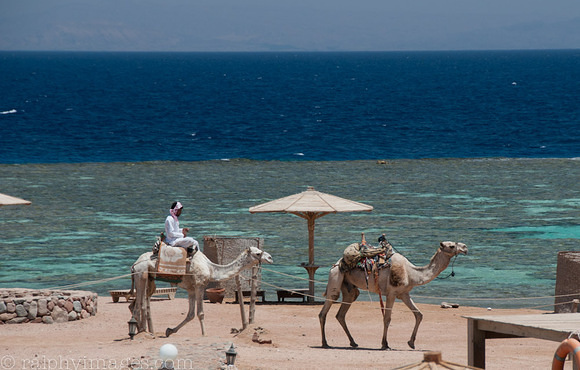 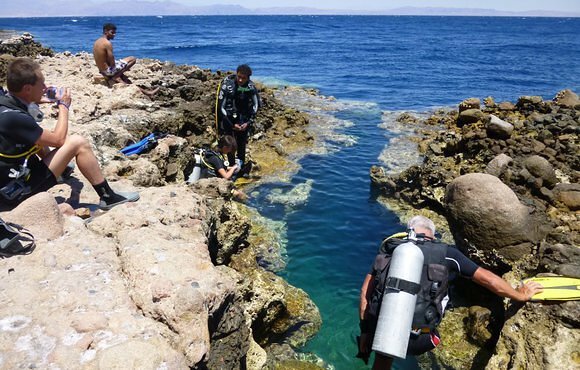 Directly facing the a breath taking coral reef and surrounded by the beautiful mountains of Sinai.